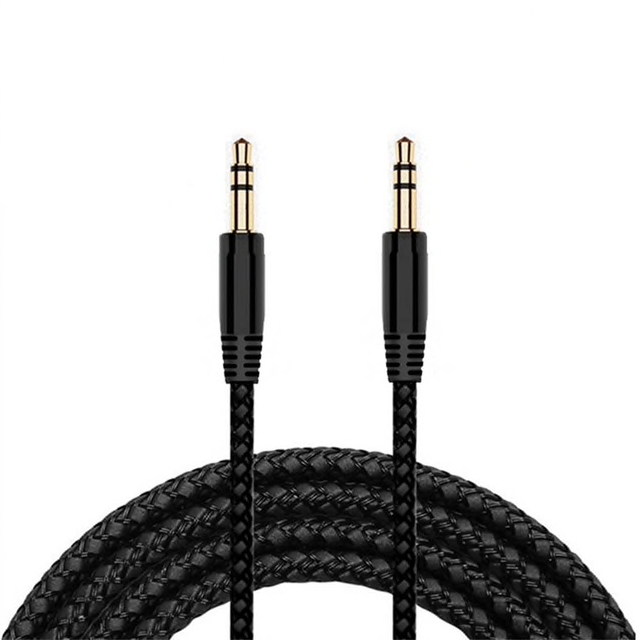 Replacement cable for your favorite Mi MiFi HiFi Headphones 2. - No attenuation of sound quality. Maintaining audio level. Passes test and detection for each single product (Tests including but not limited: Stereo, Left/Right Channel, Microphone, Signal Level, Short-Circuit). - 24K gold-plated connectors ensure the cleanest sound. Represents originally every Musical Note and Beat. Frequency Response 20 Hz-20 KHz. 0.01% Distortion. High Signal-To-Noise Ratio. Transmitting FULL power from input to output. 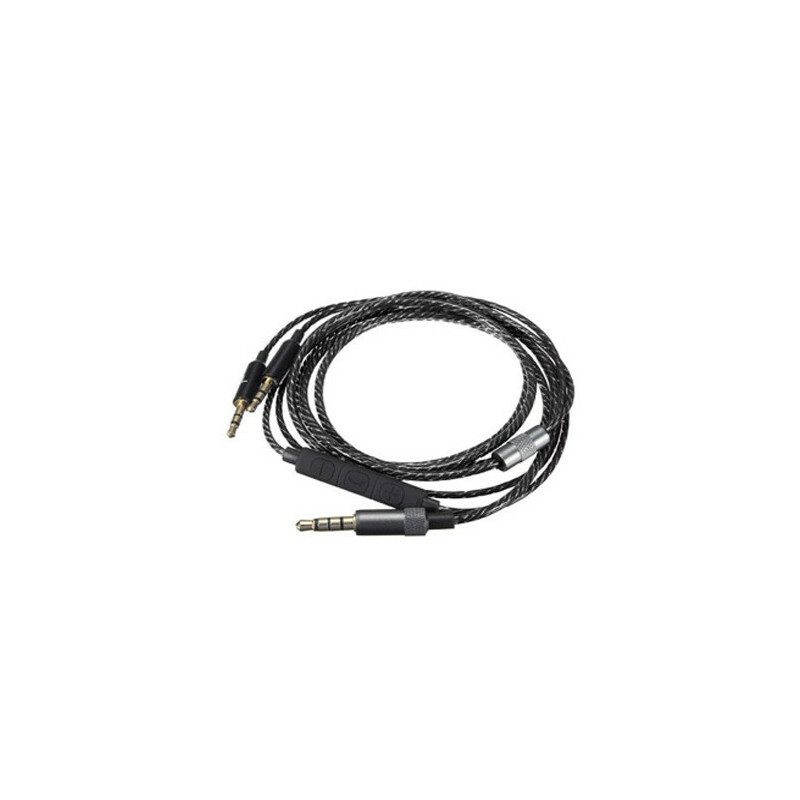 - Compatible for all products with 3.5mm audio aux stereo jack.